Rooney auctioneers is marketing a prime spacious commercial unit in Hynes Building on St Augustine Street. The accommodation provides for units from 2,500sq ft up to 10,000sq ft on the second floor and can be subdivided as required. The location of Hynes Building is second to none, within walking distance of Shop Street and Ceannt Station, while parking is available at Hynes’ multistorey car park. 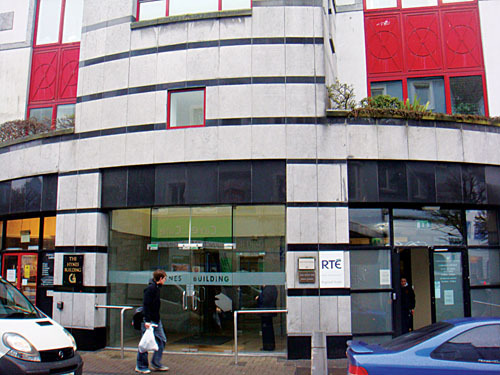 One of Galway’s best known commercial buildings, Hynes Building is already home to RTE, Kerr Sherry & Ryan, Galway County VEC, and Galway Citizens Information Centre. For further information or to view this property contact Rooney auctioneers and chartered surveyors on (091 ) 567391.